Apple has filed a patent called “Detection of spoofed call information,” which would enable iPhones to analyze whether an incoming call is legitimate, AppleInsider reports. “A mobile device receives an invitation to commence a media session. The invitation may be from a legitimate caller or from a spoofing caller. The mobile device checks parameters using templates to evaluate a consistency of the invitation with respect to a database in the mobile device,” Apple said in its description of the patent. If the system believes anyone has performed call spoofing on the inbound call, it will alert the user before they answer the call. 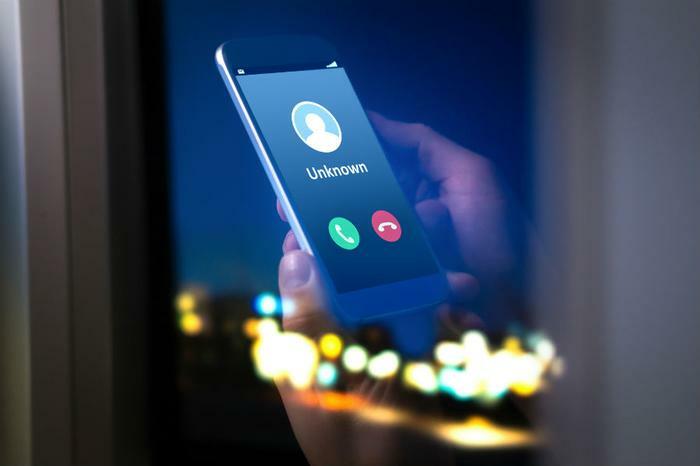 News of the patent filing, which was initially made on April 5, 2017, comes a month after recent research showed a dramatic uptick in the number scam calls made to mobile phones. Last month, a report by First Orion predicted that nearly half of all calls made to mobile phones in the U.S. will be scams by next year. The firm said the only way to curtail these calls is for the industry to come up with effective call protection solutions. Phone spoofing is different from phone spam in that it’s considered an offense by the FCC. The practice refers to the manipulation of caller ID in ways that disguise the identity of the caller. Phone spoofing violations are subject to steep fines. Nonetheless, Apple’s technology could represent a step in the right direction toward reducing the overall number of unwanted calls consumers receive. It’s worth noting that the company files numerous patents each week, so there’s a chance it may never become available. Google has also expressed an interest in curbing spam and nuisance calls. At its “Made By Google” event this week, the tech giant unveiled a Call Screen feature that utilizes Google Assistant to help detect and block spam calls. The company also recently updated its phone app with the ability to send spam calls straight to voicemail.